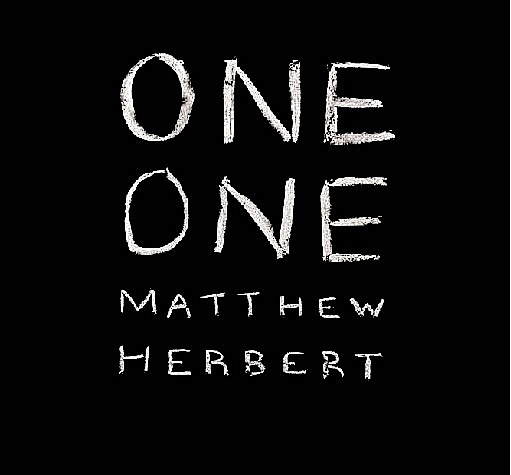 Avant-garde musician Matthew Herbert welcomes spring with the release of the first installment in his “One” trilogy, entitled One One. The album’s title is fitting, because the man of many samples has chosen to use just one here — himself. Herbert wrote, performed, produced and recorded everything on the album, and also decided to add vocals in the mix, sung all by his lonesome. Sounding somewhere between Alexis Taylor and Erlend Øye, Herbert lulls with soft vocals and self assured lyrics detailing a day in the life of one man. For those hoping for the return of Herbert’s signature deep house, you’ll have to wait for the last installment in his trilogy, One Club, because with One One, Herbert displays his soft side, and in many ways this record could be considered a sort of eclectic folk album. Each track has an intimate feel to it, as Herbert confides in his listener, asking: “Who knows where this journey will be taking us? Who cares?” on “Leipzig”, and croons about his second home in the stripped-down and emotional “Berlin”. Each track’s title is the name of a city, and this quiet collection of songs is like a travel guide through Herbert’s thoughts and memories. Highlights are “Dublin”, “Porto” and “Milan”, which best reveal his knack for melody and newfound vocal chops. For those of you looking for a subtle and introspective album by an ever-changing musician, One One is for you. Overall it is slightly forgettable, but it’s a nice album worth checking out, even if only to hear Herbert sing. Peace. This entry was posted on April 21, 2010 at 13:05 and is filed under electronica, music. You can follow any responses to this entry through the RSS 2.0 feed. You can leave a response, or trackback from your own site.